What do you need for where you are right now in your blogging journey? I’ve got you covered with these frequently updated freebies. 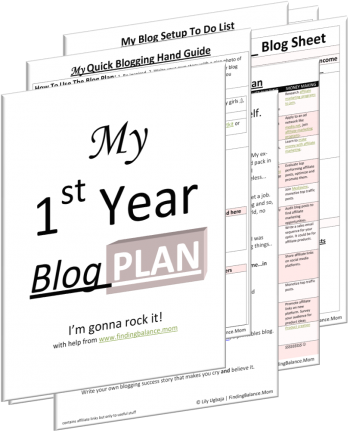 Learn why the blog plan and accompanying sequence is a favorite among new and established bloggers. This is your chance to make it yours for free. 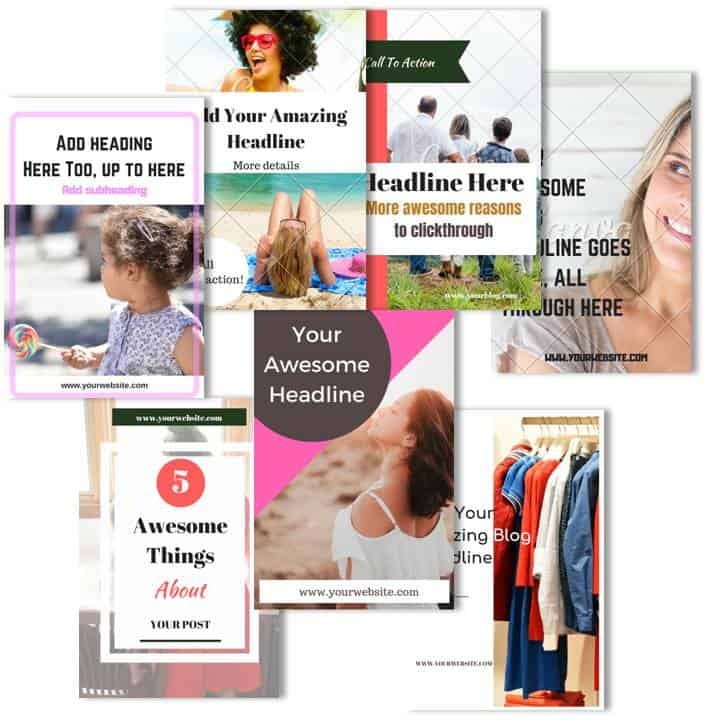 Grab these Premium Canva Templates designed to inspire clickthroughs for FREE and start driving targeted traffic to your website today!